We can now offer you decking cleaning to complement our other services. We are happy to provide free estimates and competitive quotes. We can also provide a list of many satisfied customers. We clean your decking along with any handrails and spindles. We use a D Pro Tools Heavy Duty 150 BAR (2500 PSI) 7Horse Power Petrol Driven Pressure Power Jet Washer which with its attachments has a jet wash almost twice the water pressure of domestic power washers such as the most powerful of the Kärcher washers (80 bar)and 200 times that of mains water. Our machine will give your decking a thorougher clean and get into all the nooks and crannies to produce that "good as new" appearance. Customers do not need to provide electrical power. We appreciate it if we can use your mains water as this gives a better pressure for cleaning and if you have an outside tap we can clean your decking without you being there. Gives us a call for a no obligation onsite quote. We've been cleaning caravans in Brean, buy viagra Somerset since 2012. After starting on Diamond Farm we have expanded to include most of the caravan parks in and around Brean. 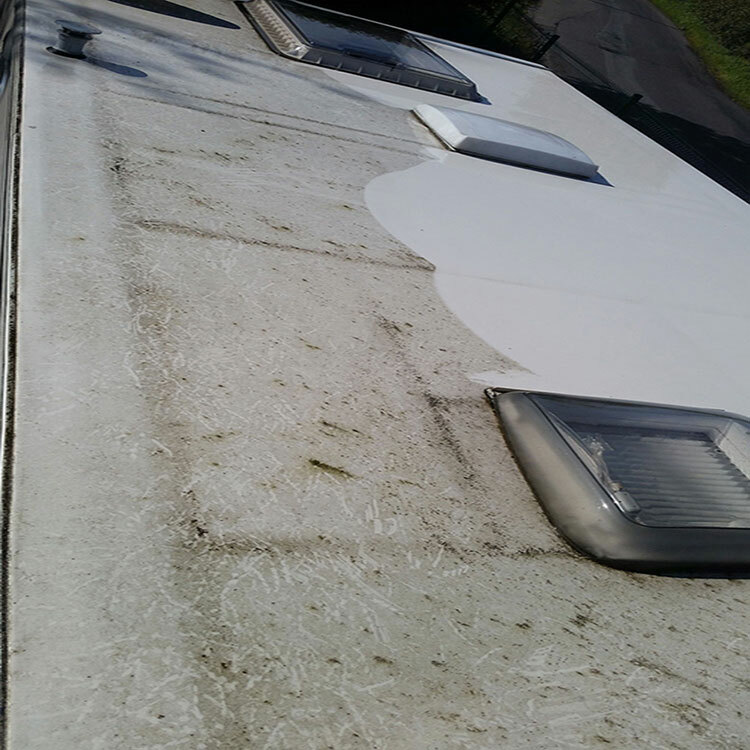 Cleaning caravans is something of a labour of love for us. Give us a call to book your caravan or mobile home in and have it looking its best. What is Reach and Wash and why do we use it. The traditional method of cleaning windows using a bucket and cloth uses chemicals to clean and limits where your window cleaner can reach. Reach and Wash uses pure water to trap the dirt on your windows and frames leaving them both clean and smear free. We can also reach windows your current window cleaner may never have been able to reach like above your conservatory.